The best cycling bib shorts will make your time on the bike so much more enjoyable. 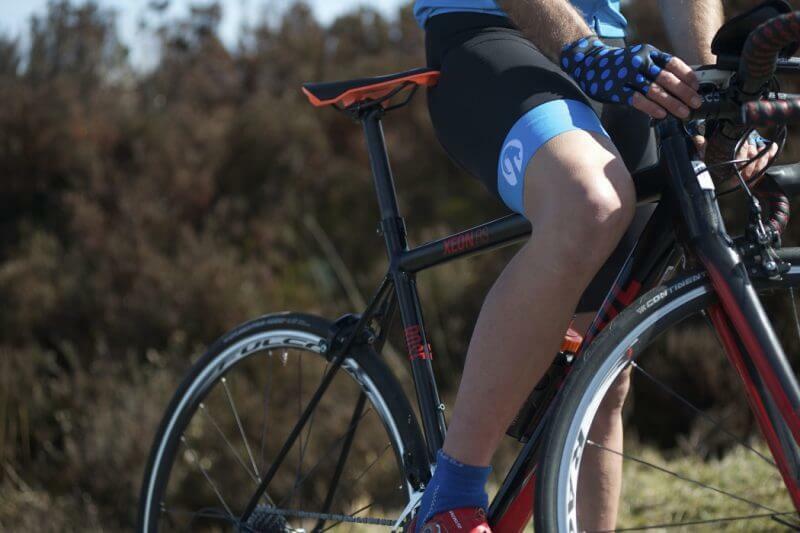 stolen goat shorts are comfortable, breathable, high quality and full of technology to keep you riding harder for longer, just put them on and go! After peeling myself off of the cold hard tarmac, I gave the bike a once over..the usuall bent shifters and a new scratch or two. Then (with dread) onto the kit. To my delight and amazement my tights didn’t have a scratch on them. This is just one more reason to absolutely love these awesome tights. The more I wear them, the more I love them. They’re warm, keep the rain out and as it turns out, tougher than tarmac. I ordered Orkaan tights and L/S jersey last week. They arrived really quickly/just in time for Sunday’s terrible weather forecast. I was close to binning the Sunday club ride but went along and the Orkaan kit was amazing. Made riding in full on rain (almost) pleasant. Thank you! 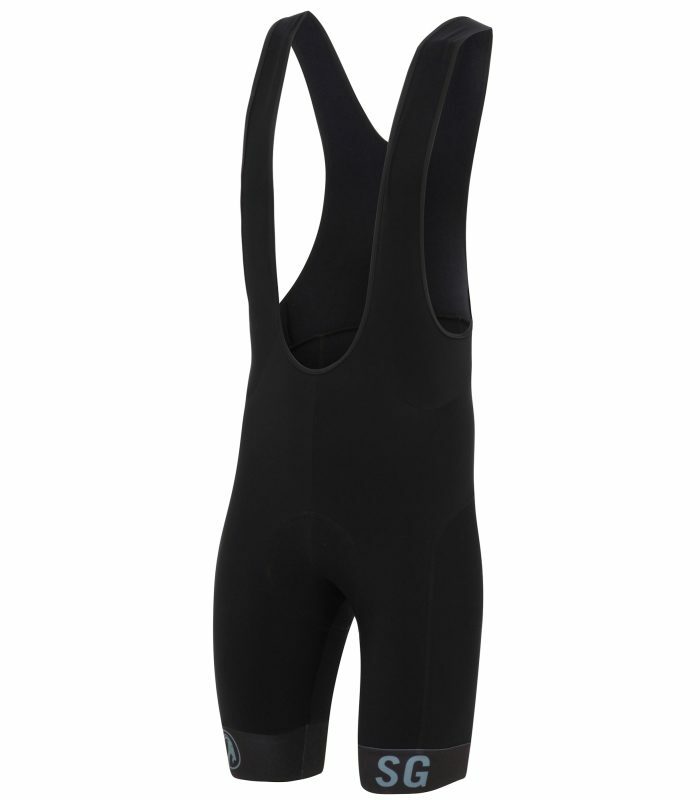 Best cycling Knicks eva , no discomfort on any ride. Highly recommended. Perfect in cool weather. 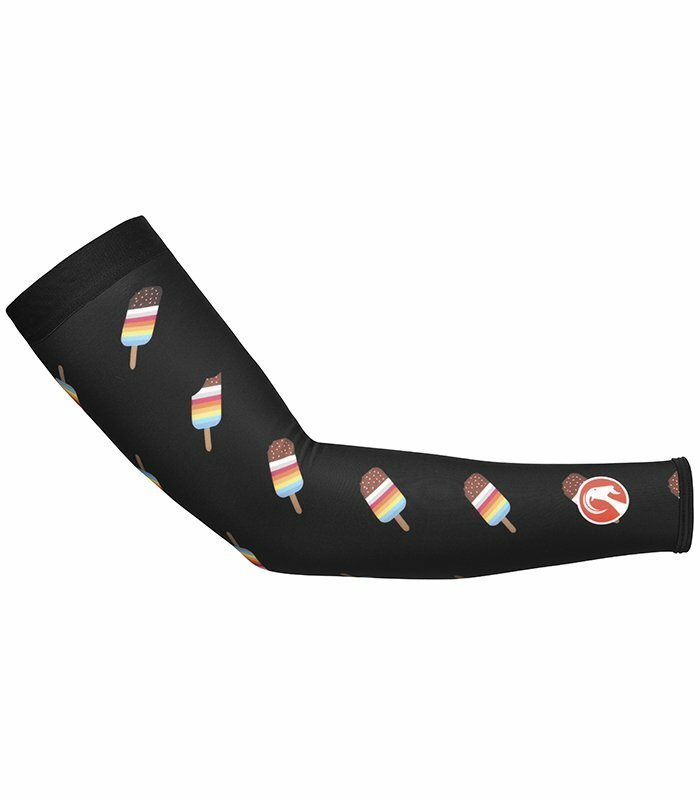 Comfortable, durable and warm for 60km rides. Good fit and styling. The Stolen Goat Bodyline one bib has stolen my heart! A great fit and comfortable riding kit. Comfortable, easy to wear and good fit. Pad is great for 3 hr plus rides.